The revolution in jukebox technology — Hire it now! Controlled by your party-goer’s smart phone, eJukebox is the latest in jukebox technology that has just launched in Australia, designed in Australia, for Australians. eJukebox is available to hire from Lightsounds Sydney City and Lightsounds Kingsgrove right now, just in time for party season! The revolutionary eJukebox is the smallest and lightest jukebox on the planet combining the latest state of the art technology in a super portable tablet to meet the expectations of . 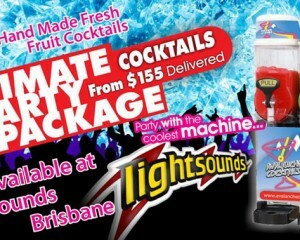 Lightsounds Brisbane is a place where now you can hire out frozen cocktail machines for private parties, corporate events, fetes and fund raisers. When you hire cocktail machines you also have a choice of various package deals on accessories and cocktail mixes. 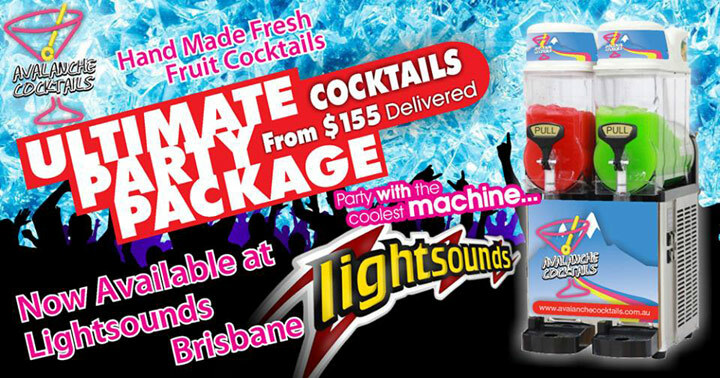 Visit our Lightsounds Brisbane Hire section to book these exciting machines for your party! • Cocktails are hand-made with up to 2 KG of real fresh fruit per mix. • Packages start . Fantastic news for all XKEY users! 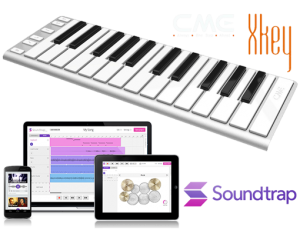 CME announced a cooperation with Soundtrap, a new cloud-based music sequencer and digital audio workstation for collaborative music production. Soundtrap is developed by the Swedish startup Playwerk, and it is offered as a software-as-a-service using a subscription model with a generous “freemium”. 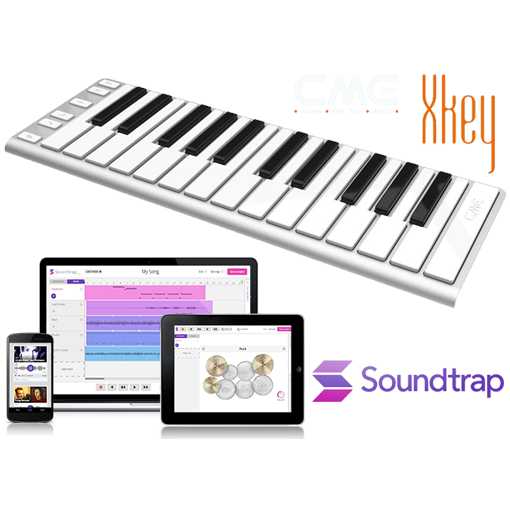 Different than many other sequencers, Soundtrap is built using HTML5 technology and it works with Google Chrome browser for Mac, PC, Chromebooks, Linux and Android OS .